My family is notorious for its Animal Tales. From Squirt, the wild cottontail that watched TV perched on Dad’s shoulder, to the desert tortoises hibernating under my bed, wild creatures have always been part of our family. When an animal enters your life, it changes you–whether it’s a goldfish with a shark complex, a black bear sizing you up, or an uncle that actually is a goat. Each creature–dog, cat, skunk or red-tailed hawk–has its own unique personality. A Basset hound can love tea parties and a Zen-master tom cat can really have nine lives. 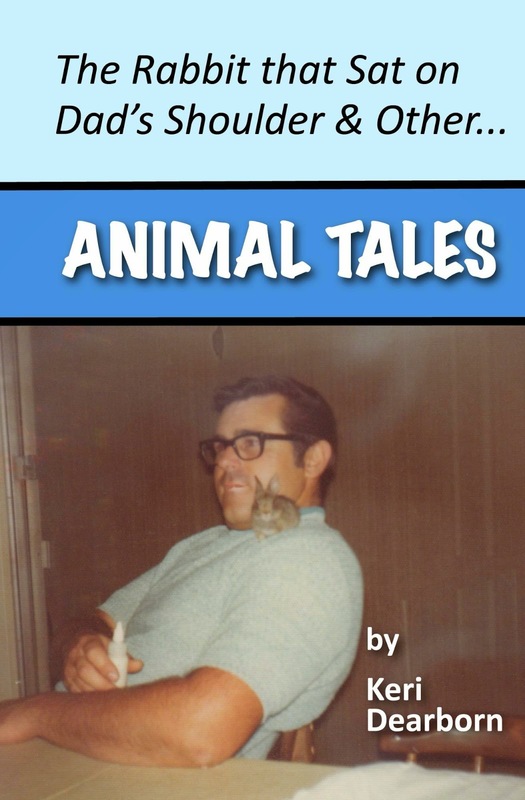 I hope you'll enjoy these personal animal tales that have intertwined with and enriched my life–inspiring love and laughter. This easy-to-use, spiral-bound journal allows you to chronicle the resident and migratory birds in your yard. The daily/monthly calendar places four years alongside each other, while the species listing at the back creates annual patterns for each species at a glance. This is how I know when to expect the return of my winter visitors–the hermit thrush, ruby-crowned kinglet, and the Oregon dark-eyed juncos. 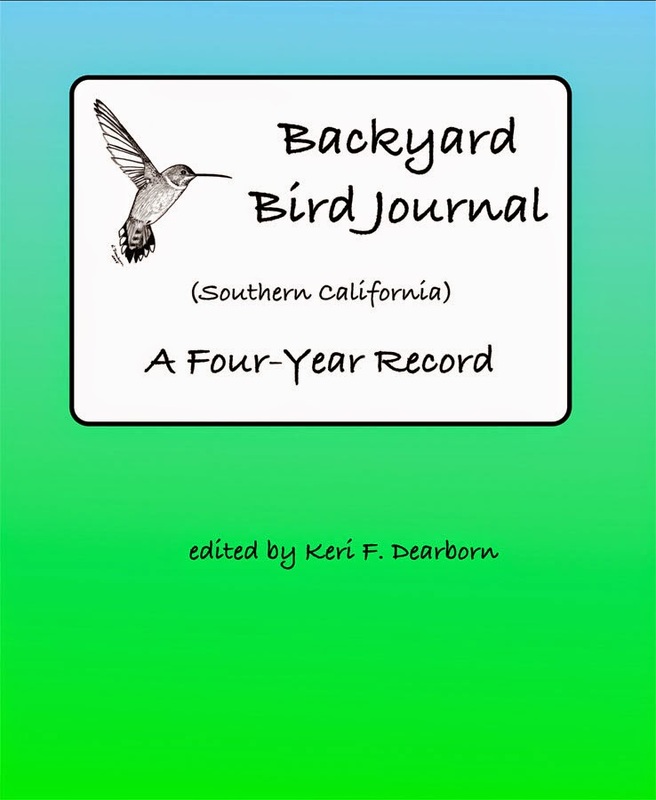 See how I use this Backyard Birding Journal.